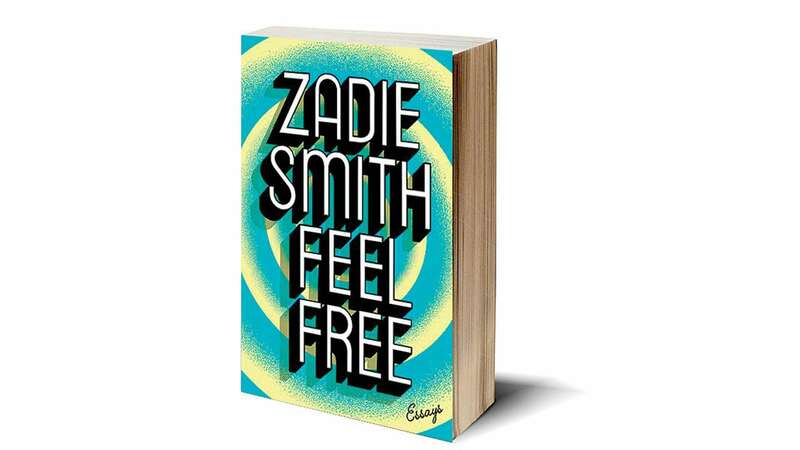 This is a collection of free-wheeling essays by Zadie Smith, best known for her debut novel White Teeth (2000). There are 31 essays, some of them quite long, on subjects as varied as the proposed demolition of a bookshop and library centre in Willesden, the London neighbourhood where she grew up; Brexit and the fate of multiculturalism in Britain; Facebook and Mark Zuckerberg; rapster Jay Z; the Canadian musician Joni Mitchell; the connection between dancing and writing; on novels by JG Ballard, Ursula Le Guin, Hanif Kureishi, et al. Read at one go, these essays leave one with an impression of a seeming randomness in choice of subject, or of a wide range of interest - embracing politics and visual arts, Hollywood and pop music, with discursive insights into the novels, paintings, etc. One reason for this is that these essays were written over a long, eight-year period between 2009 and 2017 - the Obama presidency years, Smith tells us - and were first published as articles in newspapers and magazines; or as introductions to books. As a literary form, the essay has always been amorphous, all-encompassing - "saying almost everything about almost anything" in the words of Aldous Huxley. But Smith, one suspects, things - everything or anything - are of essence only as "affective experience", that is to say, as far as the emotions or feelings they arouse in her. Smith puts a lot of herself in the essay - describing a walk in the park with her daughter; musings on an old Victorian school in a London neighbourhood; on being with her North Irish in-laws during Brexit; on the experience of Facebook, and quitting it two months later; and so on. As Smith writes in the foreword "My evidence is intimate", engaging readers directly, as if to ask, "I feel this - do you? I'm struck by this thought - are you?" But what if the reader turned around and said, "'No, I have never felt that' or 'Dear Lord, the thought never crossed my mind! '", Smith asks. In other words, rejects her contentions as lacking in superior knowledge or insight. This ever-present self-awareness, coming from the anxiety of "knowing that I have no qualifications to write as I do", gives to Smith's voice a tentativeness, a readiness to look for and underline the exigencies of her assertions. "I have always had this uneasiness before paintings," she writes in an essay on a painting of an old woman, 'Alte Frau', by the 18thcentury German portraitist, Balthasar Denner. Prefacing her comments with the admission that she was a "layperson", "a casual appreciator of painting, a dilettante novelist, a non-expert", Smith adds that "though I am certainly more confident now that when I was young, I am still the type of person who will tend, if I am in a public gallery...to frantically consult the catalogue before daring to look up." The essay itself is a masterpiece in the kind of "close reading" that John Berger exemplified in his book, Ways of Seeing [the essay was written immediately after his death in 2017] and Smith progresses surefootedly through an analysis of the painting, its subject, the clothes she wears, the history of the painting itself and the painter, to conclude, quite emphatically: "The Alte Frau is the last thing in portraiture...The human subject may be unappealing but as an aesthetic object, the painting makes an impressive claim to a new way of seeing: microscopically, scientifically, hyperrealistically, non-symbolically." As a discursive exercise, these essays are an impressive feat - rambling somewhat but engaging for all the non sequitors. Only a reader very set in her ways, and very sure of the rightness of her opinions would find it in herself to resist the charm of Smith's "ambivalent" self.